SAN processing aid P-801 can be widely used for rigid PVC products such as Windows profile, PVC pipes, PVC pipe fitting, PVC foaming products, WPC product, etc. 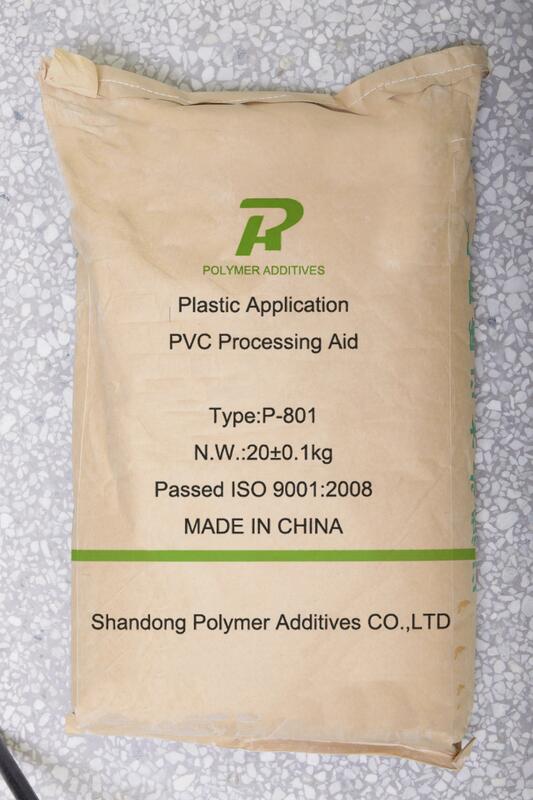 SAN processing aid P-801 from Shandong Polymer Additive Co., Ltd can be widely used for rigid PVC products such as Windows profile, PVC pipes, PVC pipe fitting, PVC foaming products, WPC product, etc. It is mainly to promote the fusion of PVC compound, it can endow PVC products with good mechanical property and surface quality. 20kg/bag with PP bag and PE inner or Kraft paper bag. For 20 container, we can load 11.2mt with pallets or 14mt without pallets. 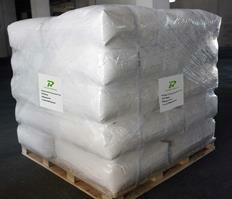 For 40 container, we can load 22.4mt with pallets or 26mt without pallets. The product should be stored in cool and dry surroundings. The shelf life is two years, it can be still used if qualified by inspection after shelf life.